As I've discussed in other posts I gobble through a whack of hard drive storage shooting video, timelapses and the processing of this imagery behind the scenes. I think I'm just shy of 100 TeraBytes. 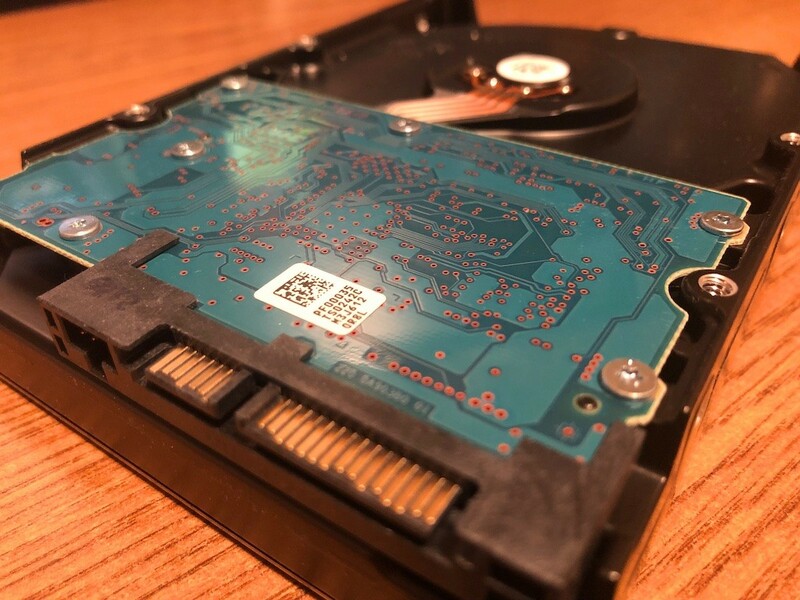 The other day I had a hard drive die on me which isn't that uncommon. Fortunately I have a back up of all my drives which has been standard practice for years. When I buy a new storage device I always buy two. I pop over to our fire proof safe (which likley wouldn't keep the drives safe from heat in a fire but hopefully dry) and retrieve my back up drive. Plug it in and... nothing. Now that's a drag. There are several things you can do in the event of a dead drive. Send it off at great expense and have the pro's try to retrieve your data. Try a different power source, cable, and computer port. Or throw your drive in the freezer.